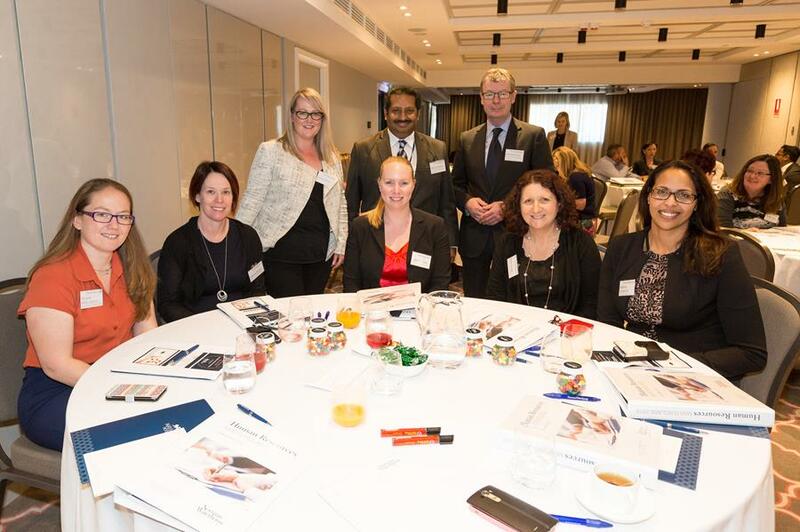 The Norman Waterhouse Employment and Industrial Relations team hosted its second Human Resources Masterclass on on 4 November 2016 at the Mayfair Hotel. 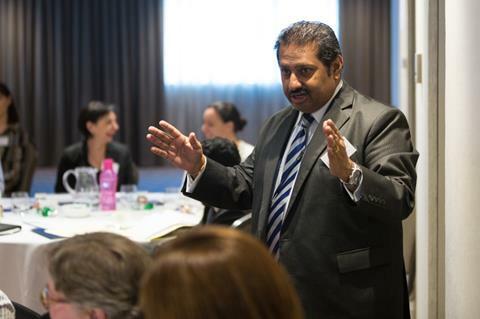 This year’s Human Resources Masterclass focussed on the areas of unconscious bias, delivered by Cecilia White, ‎Senior Manager People and Culture Consulting at Perks, and workplace discrimination, delivered by Sathish Dasan. We wish to thank everyone who attended and participated in this year’s Human Resources Masterclass. The active participation, feedback and exchange of ideas between the participants was greatly appreciated and has gone towards making this event a great success. The extension of the unfair contract term provisions of the Australian Consumer Law (ACL) came into effect on 12 November 2016. The expansion of the legislative protections seeks to address the imbalance in the respective bargaining powers inherent in some business-to-business relationships. Who is affected by the new law? 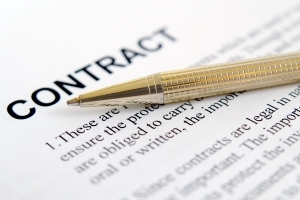 In addition to consumer contracts, the regime now also applies to standard form small business contracts. There is no question that mental health issues are becoming more prominent in the workplace. 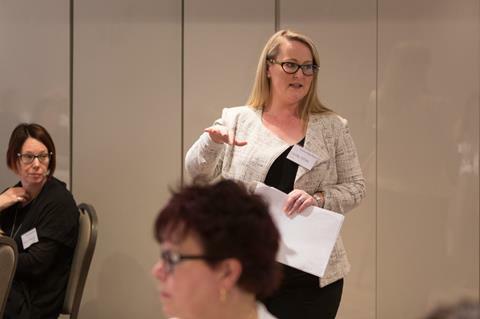 Serious considerations need to be made by employers, particularly in circumstances where an employee who has a mental health condition has engaged in misconduct in the workplace. 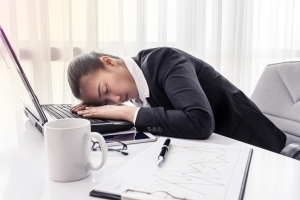 In recent cases, the Fair Work Commission has been willing to find that an employer is required to consider the illness as a mitigating factor when determining what disciplinary action to take. This may be the case even where the employer has not been formally notified of any such medical condition.